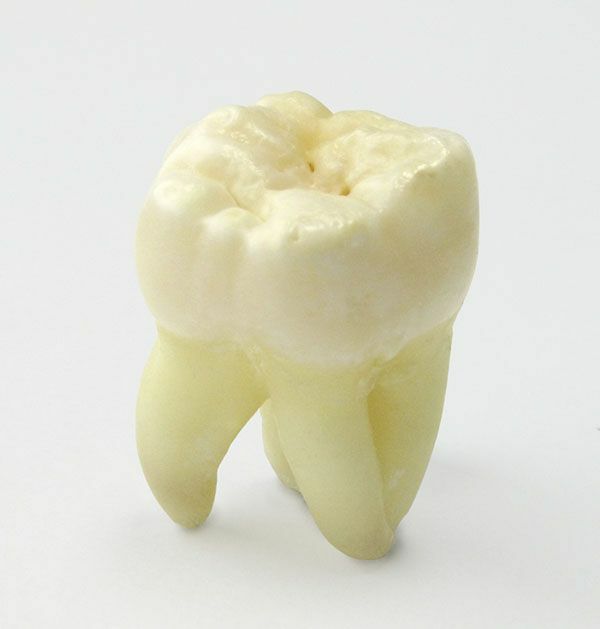 Wisdom teeth are usually the last teeth to erupt. Because of this, there is often not enough room for them to grow in properly, unlike the other types of teeth in your mouth. When this happens, the teeth can become impacted. These problems can be prevented if you visit your dentist as soon as possible. Your dentist can determine if the tooth is impacted or not by conducting a thorough examination. If you think your wisdom teeth are causing you problems, visit us here at Main Beach Dental today. Mesioangular – this is the most common form of impaction. Mesioangular impaction happens 44% of the time. This happens when the tooth has developed at an angle that drives the rest of the teeth forward. Vertical – this occurs when the third molars are unable to break through the gum line. Distoangular – a tooth that has angled backwards is identified as distoangular impaction. Horizontal – the wisdom teeth have grown at a 90 degrees angle and approach the roots of the adjacent teeth (second molars). A local anaesthetic is given to make the procedure comfortable. Sedation techniques may be recommended for anxious patients. Once the extraction site is numb, the procedure begins. Post-operative instructions will be given before you leave the office to help accelerate your healing process and avoid complications. 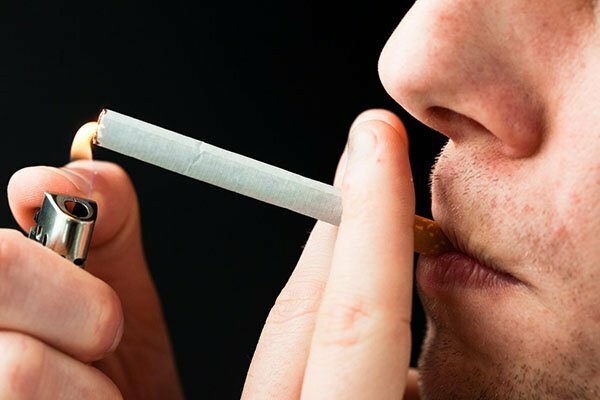 Smokers are advised to quit for a few days following wisdom tooth removal surgery as smoking will affect and slow down the healing process. Not all wisdom teeth require extraction. However, if they affect your oral health, it is advisable to see us here at Main Beach Dental. We have handled a vast range of simple and complex procedures. Our skills and experience allow us to provide the dental solutions your overall dental wellbeing need. Main Beach Dental offers FREE Consultation for Check-up. To claim this offer, contact us on (07) 5503 1177 or book your appointment online TODAY!